GlowShift welcomes the 07-13 Chevy Silverado & GMC Sierra Duramax Complete Replacement Tan Triple Pillar Pod to its inventory! 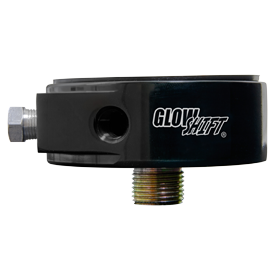 GlowShift’s factory matched Tan Triple Pillar pod is a complete replacement aftermarket gauge pod that is specifically designed to fit the 2007-2013 Chevrolet Silverado Duramax and the 2007-2013 GMC Sierra Duramax trucks. Each pod is designed to replace your factory A-pillar with a snug fit and features a speaker cut out hole so your speaker is not covered up. 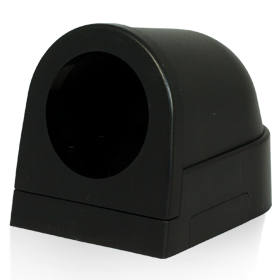 These pods allow you to easily mount three 2 1/16th inch (52mm) gauges as well as your factory A-pillar speaker. Installing your factory A-pillar speaker is a breeze by simply clipping into the speaker hole cut out for a 100% fit and factory look. Each pillar pod is manufactured from high quality ABS plastic and has been color matched the factory interior trim of your Sierra or Silverado. 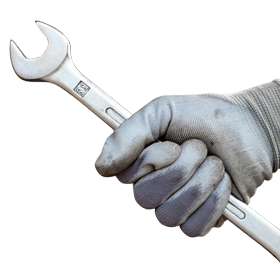 The ABS plastic allows it to withstand fading, cracking, as well as warping, and may easily be painted using any ABS plastic paint if you’re looking to create a custom look to your truck’s interior. 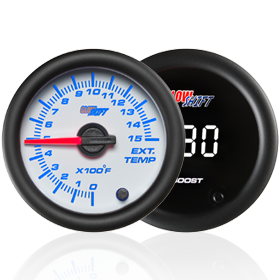 To make things simpler, you may purchase a custom gauge package for your 07-13 Chevy Silverado or GMC Sierra which allows you to choose one of these pillar pods as well as the three gauges to be included in the pod for one fixed rate! 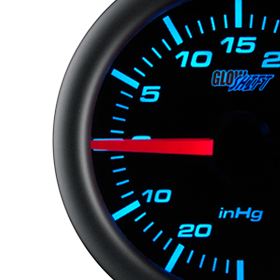 You may choose between GlowShift’s MaxTow Gauges, 7 Color Series Gauges, or the Elite 10 Color Series Gauges. GlowShift makes the decisions even easier by advising which gauges are the best options for your Duramax whether it’s a diesel or gas powered. 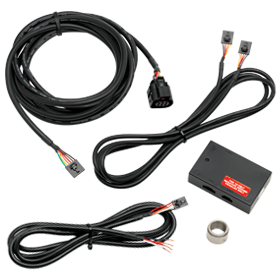 These triple A-pillar pods include all necessary mounting hardware and installation instructions, as well as free lifetime technical support and a one year limited warranty with every purchase.